player on each alliance had the option to control the robot using a Microsoft Kinect®. The hoops were surrounded by a basketball key and the field was divided in half by a bump that had three bridges balancing on it. At the end of the game robots could attempt to balance on their alliance bridge or on the special Coopertition™ bridge for bonus game or Coopertition™ points. 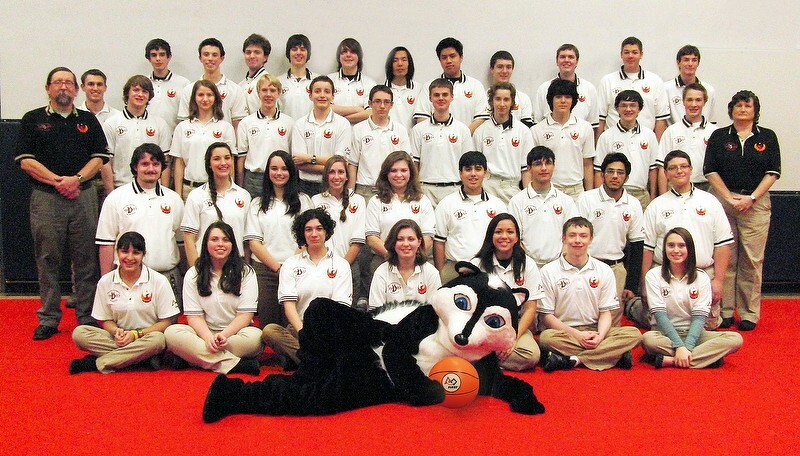 Our team consists of 38 students and many wonderful mentors. Check out our 2012 scrapbook. We tackled the game offensively. We wanted to be able to shoot baskets from anywhere on the key and do so consistently. We also wanted to be able to maneuver quickly on the field and collect balls efficiently from the floor or by way of a rebound from a missed basket. We also wanted to balance on the bridge and if possible achieve a three-robot balance with our partners. We achieved many of these goals with our robot, Skunkquille O’Neal. Our collector was able to collect balls on the floor quickly and our hopper was even able to catch a rebound or two during game play. We were able to double-balance consistently and by the end of the season we even achieved a triple-balance. Our 2012 year was a blast! 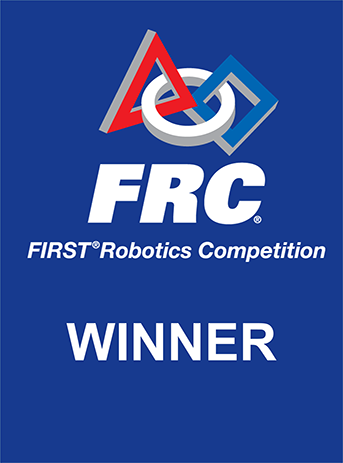 At our first regional in Portland, Oregon our alliance finished in second, but we won both the Best Website and Motorala Quality Awards. 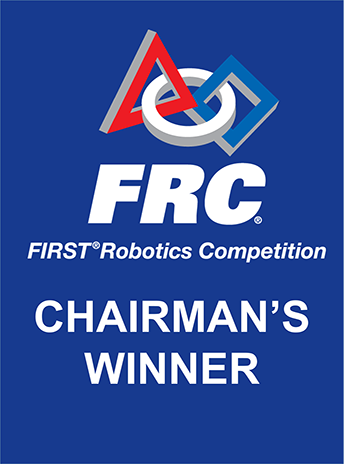 In our second regional in Seattle, Washington, we finished in second, again, with the closest score all day. However, we still won the Industrial Design (sponsored by General Motors) and Best Website Awards. In our final and last regional competition in Spokane, Washington, we took home the Championship, the regional Chairman’s Award, the Best Website Award, and our Sydney Miller was chosen as one of Dean’s List Award Finalists. 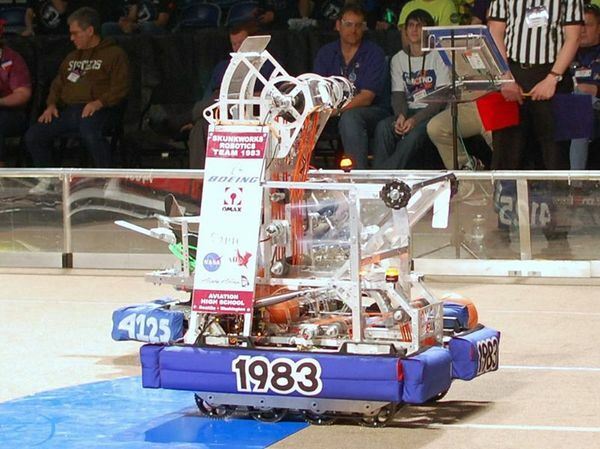 Then, in St. Louis, our alliance finished in the semifinals of our division.